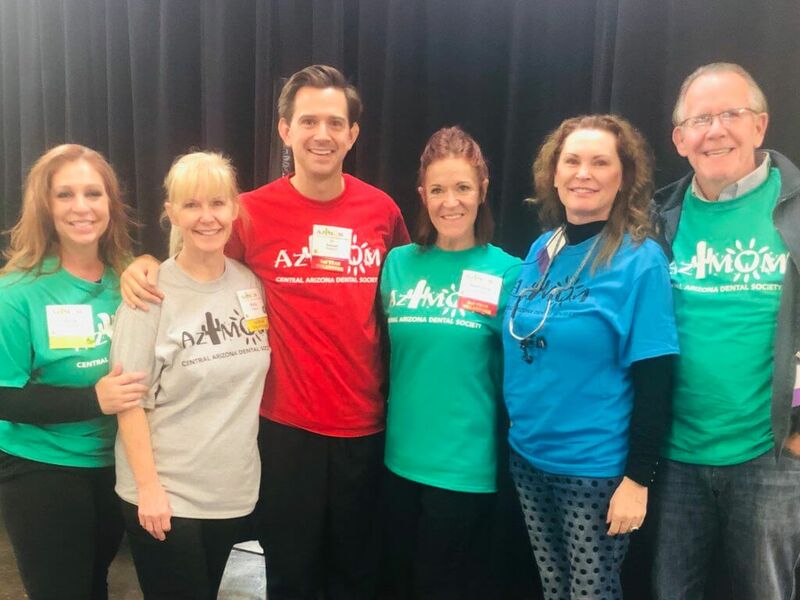 Dr. Samuel Swainhart and the team at Carefree Smile were pleased to volunteer at the annual free dentistry event, the Arizona Dental Mission of Mercy. 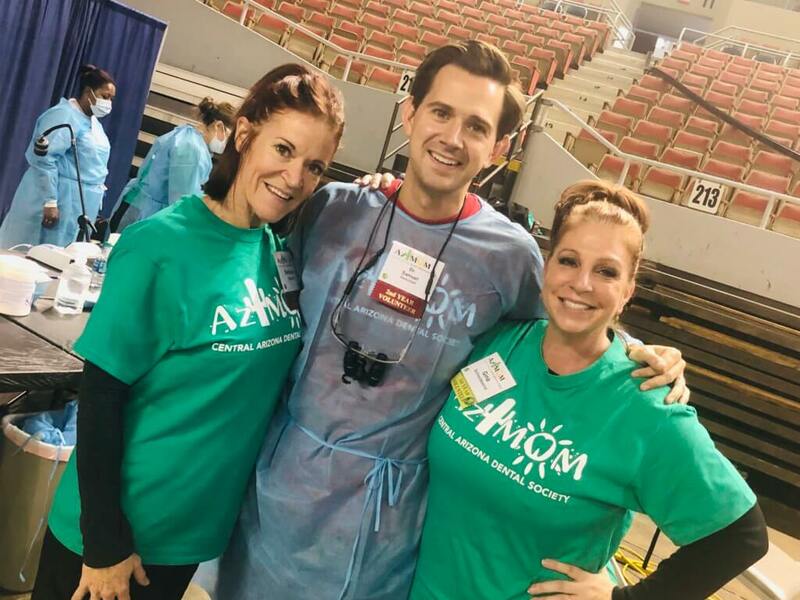 The December event, now in its seventh year and hosted at the AZ State Fairgrounds, delivered $1.9 million in free dental care by hundreds of volunteers. 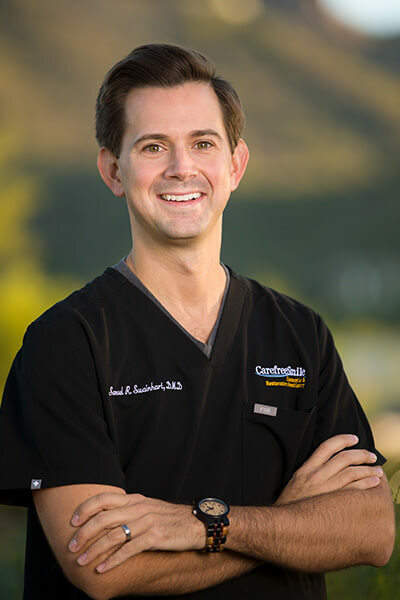 Dr. Swainhart was joined by his team members, including two assistants and two dental hygienists. The Carefree Smile team provided nearly 50 dental extractions, as well as volunteered in the triage and radiograph areas of the event. Other free procedures provided included cleanings, fillings, root canals, and dentures. For more information about the Arizona Dental Mission of Mercy, please visit https://azmom.org.